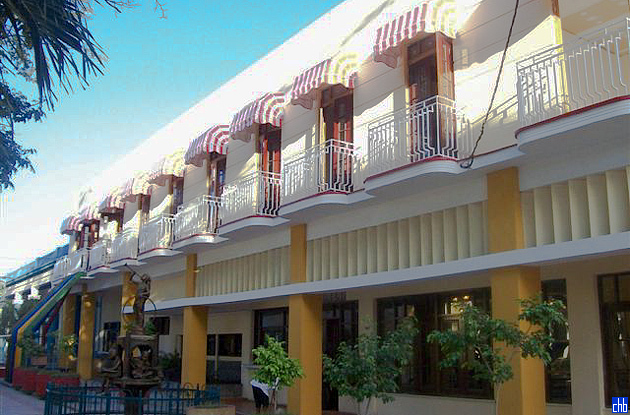 Recently renovated, Marti Hotel, on Guantanamo City's Central Square is an Art Deco style hotel in the heart of the city centre. 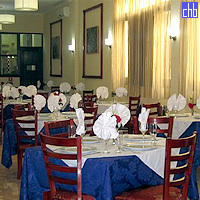 The hotel restaurant offers both a la carte international food and regional dishes. 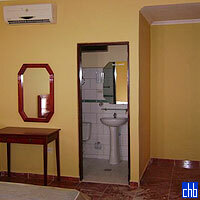 Staff are known to be lively and provide a genial atmosphere for all guests. Rooms at Hotel Islazul Marti are clean and comfortable with those facing the plaza offering fantastic views of the city below. 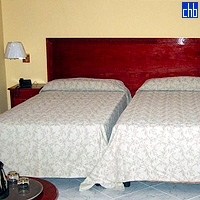 The Marti Hotel has 21 standard rooms, of which 4 are with single beds & 17 with twin beds; and of the latter, 7 rooms can be made into triples.